To say I miss DIY and doing projects in my own home is an understatement. We’ve been in North Carolina for three weeks now, in our apartment for two, but it seems like it’s been much longer. I’ve decorated our temporary digs a bit but I’ve been so busy house hunting and doing the basics to get settled that I still have a few boxes with decor sitting in the kitchen waiting for me to get to them. I love to decorate but getting our own house is all I’m worried about right now. 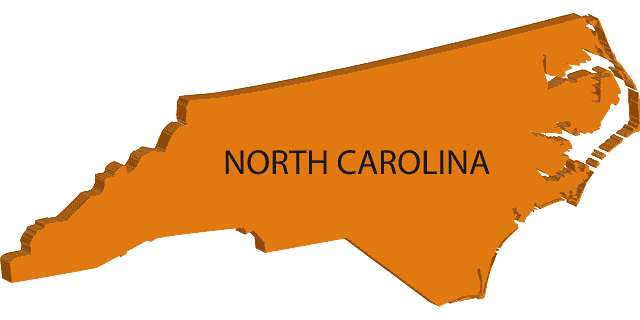 I expected to come to North Carolina and there’d be a ton of homes to look at but there’s really not a lot on the market right now, especially ones that fit our criteria and are in our price range. We’ve still been out there looking at whatever we can, though, just so we can check out different areas. This was the first house we looked at and we both loved it. 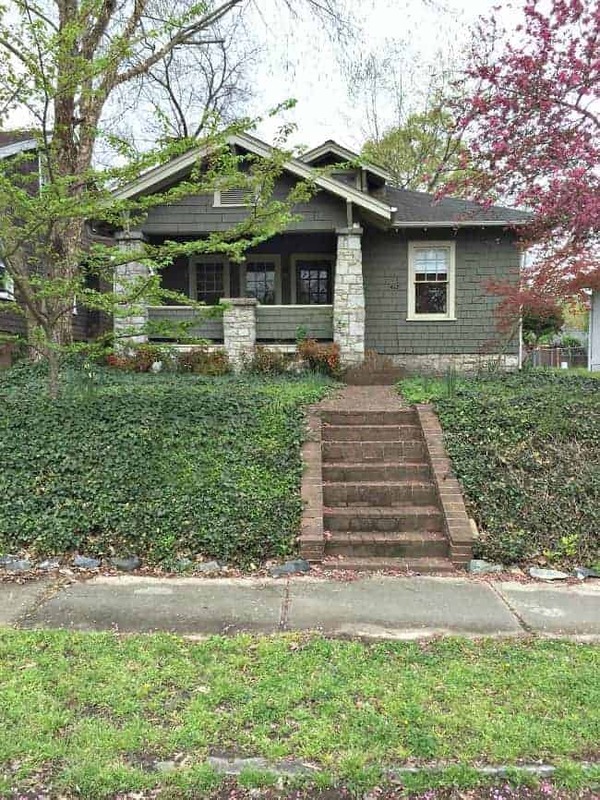 It needed a ton of work but it was in a great neighborhood, the price was right and it had good bones. 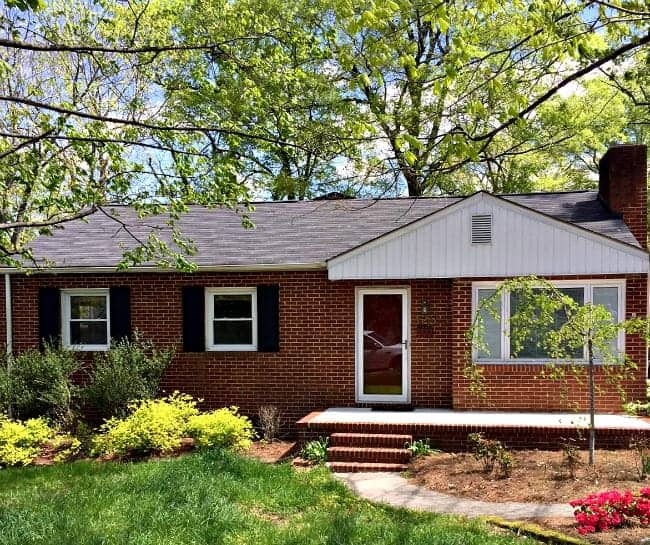 We hesitated to put an offer on it right away because I hadn’t looked at any other houses but when we did, a day later, there was another offer on the table and we ended up losing it. The moral of this particular house story? Don’t wait if you love it. I was totally bummed but with our realtor’s encouragement, we kept at it. This gorgeous craftsman was the second house we looked at. 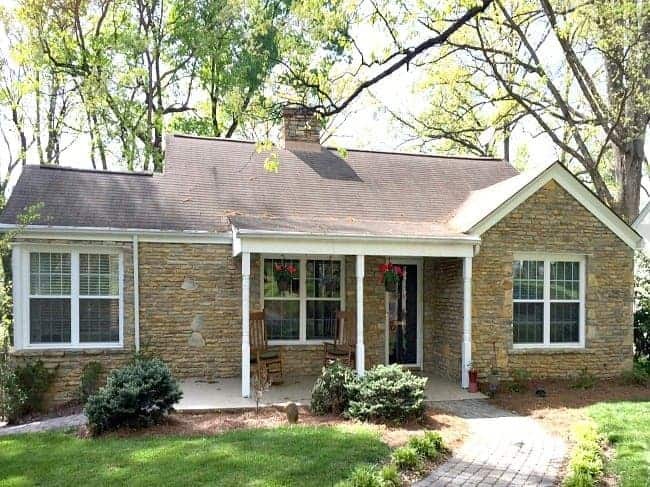 Those stone pillars…that awesome porch… Sadly, it wasn’t the right house for us. The next 2 houses were in our preferred neighborhood and, although they were beautiful, they weren’t what we were looking for. It was good that we kept looking though because we were zeroing in on neighborhoods, price range and wants versus needs. Besides, who doesn’t like to look at houses? Looking for a new house, even if you’ve done it many times before, is fun but can be stressful. It’s the biggest purchase you’ll ever make so you want to be smart. We’ve done this 9 times before and we always go for location first. Houses can be fixed up if the price is right, but the location is something that can never be changed. Nothing beats living in “your” perfect neighborhood. 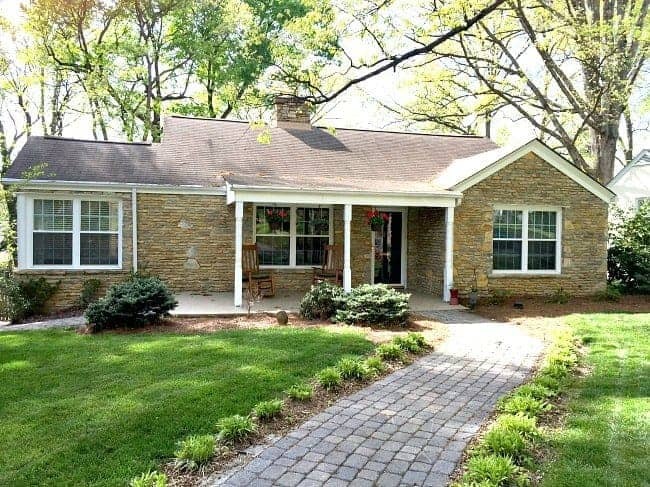 Add a beautiful stone house and a rocking chair front porch and you have your dream house. Well…my dream house. Yup, this is the one…and the story of how we found it is amazing, if not a little weird. We had been in town only two days when our house hunt started. Our realtor texted me about a house that had just gone on the market in a beautiful old neighborhood. After looking it up online, I talked the hubs into going for a drive after work to take a look at the area. We drove down the road that the new listing was on and I oohed and aahed at every house we passed. It was a charming street with beautiful brick bungalows and it was just the kind of area I was looking for. As we got closer to the new listing I spotted this beautiful stone house on a beautiful wooded lot. I gasped and pointed it out to the hubs. He joked with me and told me that he would drop me off so I could go and ask if they wanted to sell. We laughed and continued on to look at the new listing. A few days later, the realtor happened to take me down the very same street. I pointed out the pretty stone house to her, told her how much I loved it and about my conversation with the hubs. Again, it was quickly forgotten. Ten days later, we would talk about “that stone house” again. The realtor and I had been out all morning looking at houses. I had only been home for about an hour when I got a text from my realtor telling me that a house was going on the market the next day and that I should look at it. The address she gave me was the same road that the stone house was on but I never gave it a thought when she told me. I mean…what are the chances it would be the one I picked out? I drove down the road looking at addresses and drove by the pretty stone house knowing that it couldn’t be the one she was talking about. I turned around, having gone past the address, drove back down the road and there stood my realtor, in the front yard of that beautiful stone house, waving me in. I couldn’t believe it was the house. The one I had picked out the first time we drove down the street, the one I had gasped at the first and the second time I saw it. I’m happy to say that we put an offer in and it was accepted. 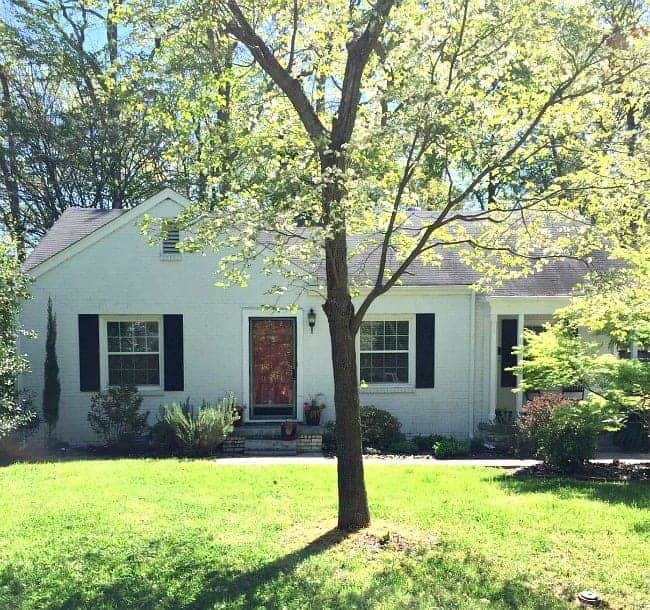 We know that it’s not a done deal until we close and anything could happen, but we are so excited that we found the perfect house, with tons of projects to do, in the perfect neighborhood. So the final lesson we learned? Be patient because the right house will always come along and when you find it, you’ll know that it’s the one. I can hardly wait to get through this process and get settled in our new home so that the real fun can begin…lots of projects and DIY. I’m so ready. 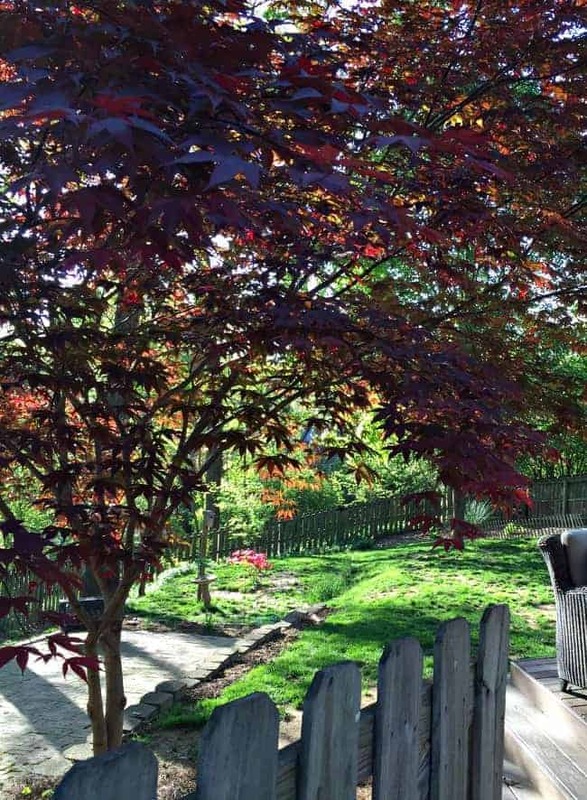 What do you think about house hunting? Do you love the process or loathe it? 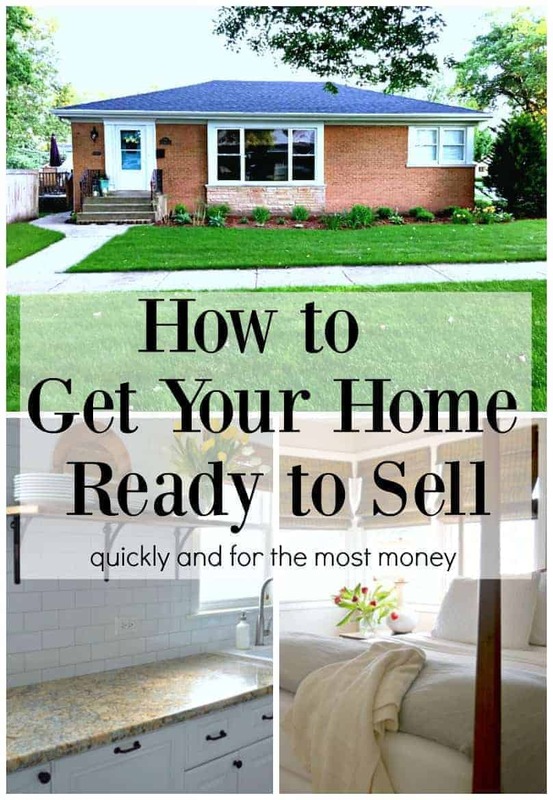 …and tips I shared on getting your home ready to sell. Love the look of what you have found! 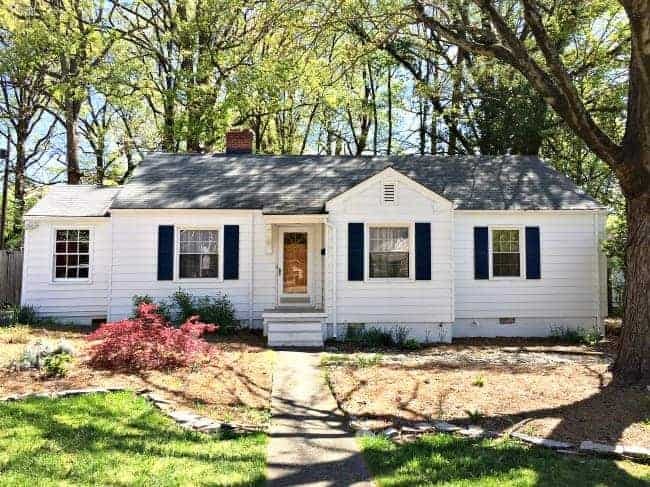 It took my friend and her husband quite awhile to find a house in the Charlotte area years ago, now they want to move into something bigger and a bit rural, they have started the hunt fully expecting it to take a year or two because like you said…location, location, location. Good luck with closing, have fun getting moved and decorating! I am waiting anxiously for more photos! Thank you, Lisa. I wish your friends luck finding a house. The market in our area is really slow right now, not a lot available. I think we were just lucky to find our house like we did. 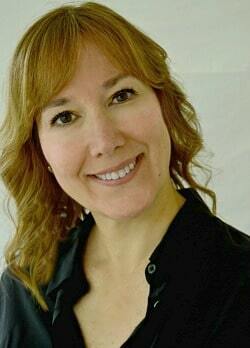 Kristin can not wait to see your charming home! Yes, it is hard not to get all excited because like you said it isn’t a done deal till you are sitting there at closing. Everything works out for a reason even if we do not realize it at the time. Thanks, Pamela, we are so excited and ready to get to the closing. I believe that everything happens for a reason too, sometimes it’s hard to see that when you’re in the middle of it, though. 😉 Thanks for the reminder. I’m so happy for you ! Congrats! 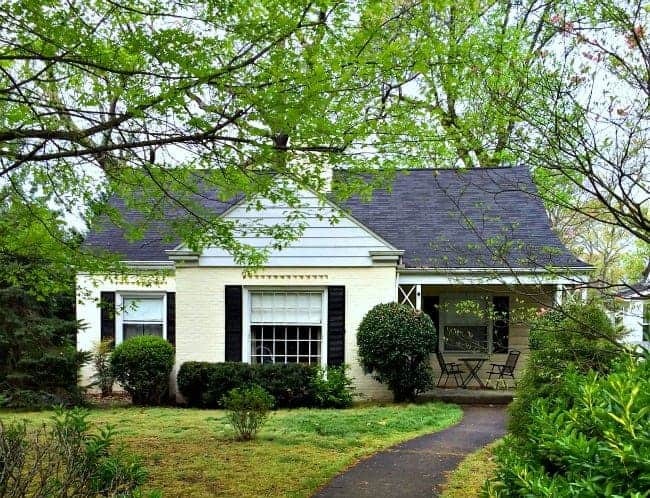 I love your new home, sweet and oh-so-homey, and I love the cottage-y feel too! Thanks so much Vel. We are really excited about it. What a sweet story to go with your sweet house! Meant to be! Hope all the closing procedures go through smoothly and you can move into your dream home! Looking forward to seeing the inside! It’s so charming Kristi. I can’t wait to see more! Thanks so much JoAnne. I can’t wait to get in there to take some pictures. Thanks Nancy. I always love it when you feature a stone cottage but I never thought I’d be lucky enough to live in one of my own. 🙂 I’m just so ready to get in there and get to work to make it ours. Oh my gosh! Bestill my heart on all those. And the one you chose, a woman after my own heart. I can’t wait to see the inside! Thanks for the sweet comment Ann. Hopefully I’ll be able to share pics of the inside next week. I’m so happy for you, Kristi! It’s such a beautiful house. Looking forward to see pictures of the inside and how you transform it! Can’t wait for all the projects to begin! Got my fingers crossed that you get it! Love it! Congratulations. We felt the same as you on the low number of listings when we were shopping, now we ride by homes each week and ask ourselves “why didn’t we see that one”. Tunnel vision I suppose. Location has always been the first consideration. I am not a blogger but enjoy using deco ideas I see you and others post. Looking forward to your new makeover on this wonderful home. Loving NC and hope you will as well. Thank you, Gerri! Looking for a house when the inventory is low is really tough, especially when you’re ready to find “the one”. I’m just glad that we found ours so quickly. I really thought that it would take months. It is beautiful and charming. So very excited for you. Happy home owning. ??? Yippee! Best wishes for smooth going into closing and beyond. That stone house does jump out as a wonderful HOME for you. Your pictures from your previous house have inspired us to consider options for our similar sized kitchen. Thanks for answering some of my emails about details. 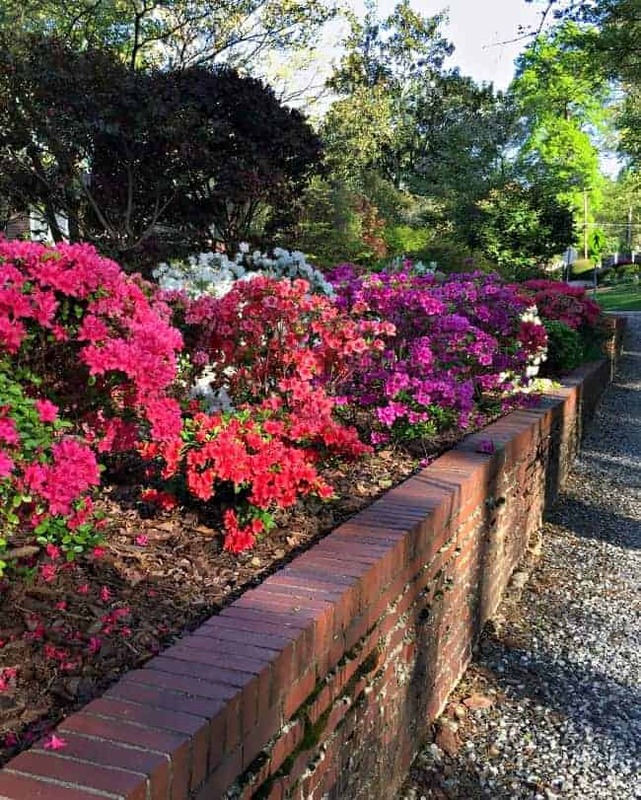 I’m a native South Carolinian so am happy that you have found the Carolinas – and wish you much enjoyment of spring in Carolina! Thanks Jan, that’s so kind of you. Spring has been wonderful here in North Carolina. I’m so happy that we didn’t miss it. I’m glad that my last kitchen ideas have inspired you. We both miss it and we’ve realized, since moving into the apartment and looking at older homes, that we really did have a lot of storage space for such a small kitchen. I’m just hoping that we can do something similar to the new one. I have so many ideas and I’m excited to get started. I’m always available to answer any questions you may have so please don’t hesitate to ask. Thanks for visiting and I hope you have a great week. Oh my Kristi what a beautiful house. Each picture I scrolled by made me squeal. Your story gives me hope of finding that perfect house in a perfect neighborhood. I can’t wait to see pictures of the inside. Thanks Debbie. They certainly have a lot of charming areas here and we feel so lucky to have found this house in a great area, in our price range. Your perfect house is waiting for you. You’ll find it when the time is right…I just know it. Have a wonderful time on your retreat in the mountains. Kristie: I absolutely LOVE the house you picked out!! I hope all goes well for you. It will be such fun to watch you “fixer up”. Best WIshes. Thanks Brenda, we love it too and look forward to getting to all of the projects that are swimming around in my head. I love the outside of the home that you have picked out!! I can not wait to see the inside and what you do to it!! Being a Realtor, I understand the low inventory of homes on the market! It is that way here, too but perseverance does pay off!! I also LOVE to look at homes and see how people decorate. I love the ones with some personality but not the ones that look like everyone else’s!! Again, I am looking forward to seeking inside your new home! May you have a smooth transaction! Thanks Tara. We didn’t expect it to happen so quickly either but, you know how real estate is…so unpredictable. Just looking forward to both closings to go through smoothly so we can get started on all the projects in the new house. What a deal – just the perfect place. Know you will be happy – God bless. Thanks so much Barbara, we are so excited about this new chapter. Love the house and looking forward to you sharing how you are making it your home. Your are SO talented. Thanks so much for the sweet comment Mary Rose, you totally made my day. 🙂 I am looking forward to fixing her up and sharing everything that we do.